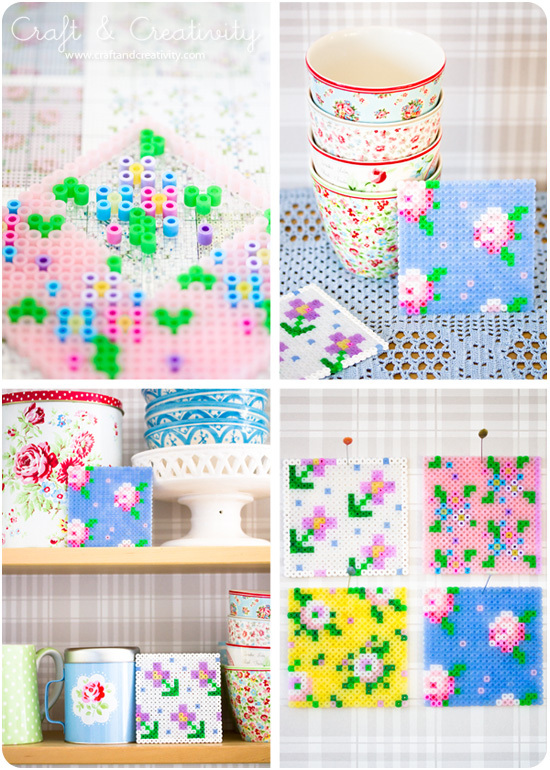 I like how traditional cross stitch patterns translate perfectly to hama bead pegboard. You never know when inspiration is going to strike. 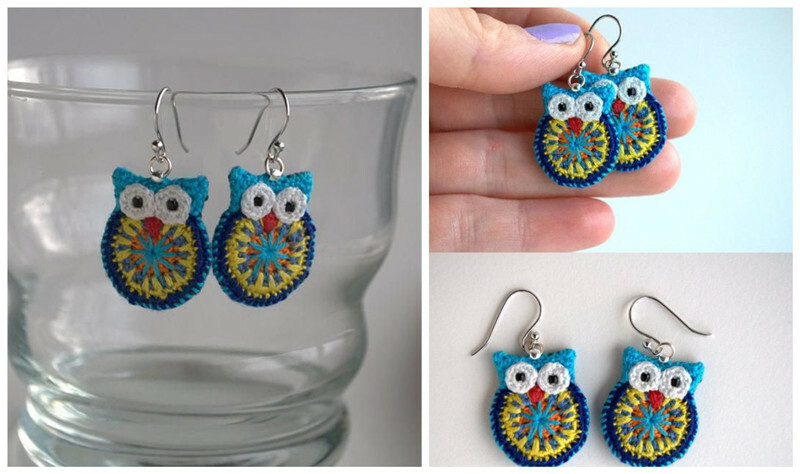 These hama bead patterns that I found on pinterest have certainly got my weekend ideas flowing. Try google “free crossstitch patterns” to find the different patterns in different colors you need. Surely, hama beads and pegboard are the main materials you will need. 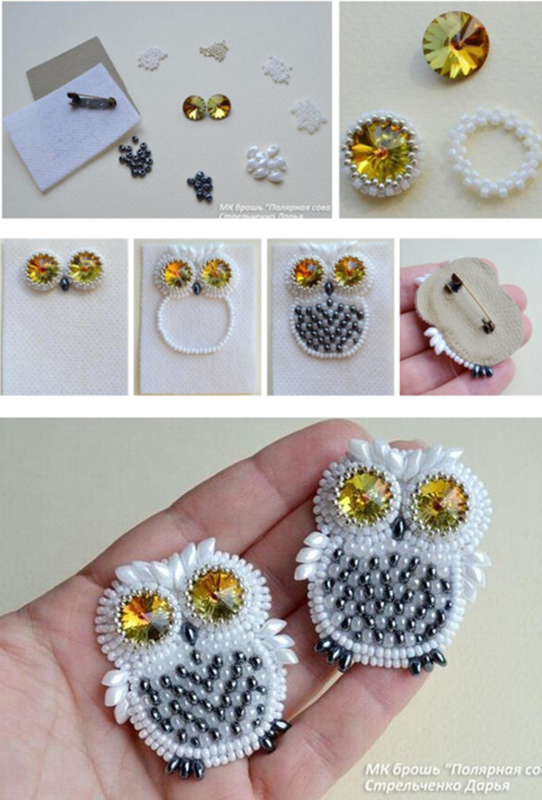 And hama beads are the perfect beads for this kind of craft making. Happy crafting! Jewelry are my weak spot. I have SO many jewelries, most of which I’ve made myself. 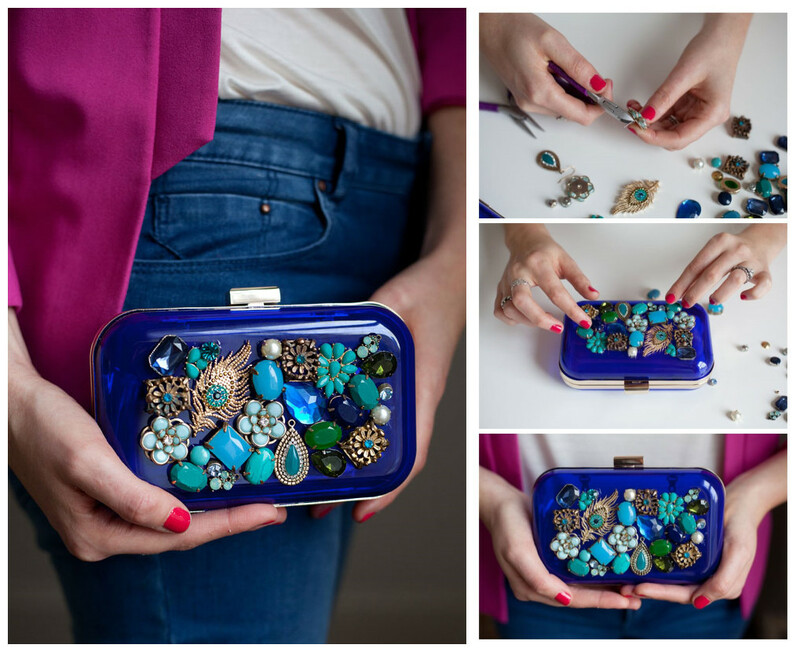 Today’s DIY project is a fun way of recycling your old jewelries to form a far more expensive jewelry box cluth. You only need a few old jewelries (broken, odd and unlove bracelets, necklaces and earrings), a hard case box cluth and glue. Now let’s begin the simple but stylish project. Take a loook at the image steps below. Step 1. 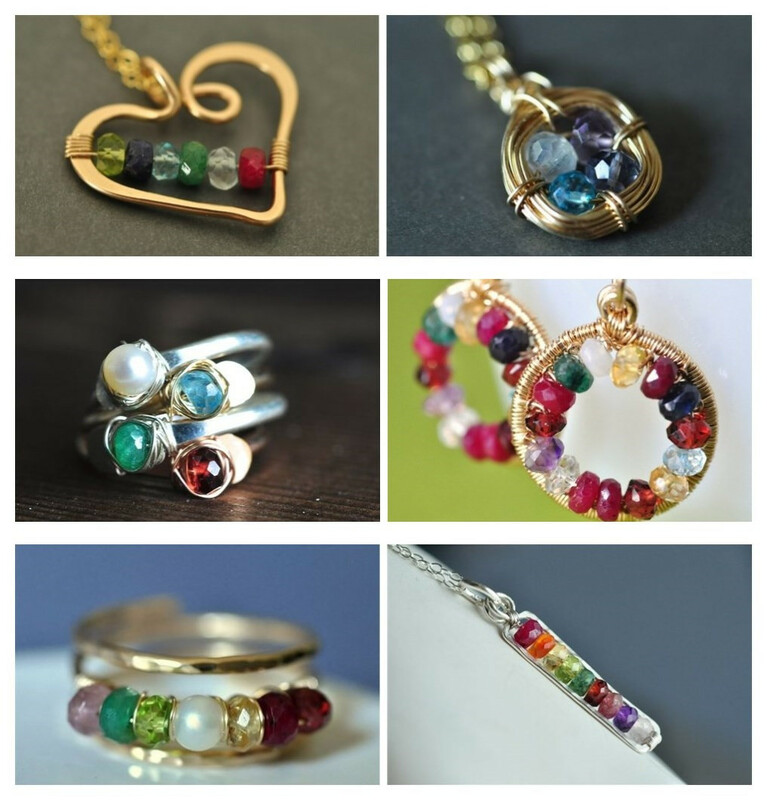 Gather your old jewelries you would like to collocation. Then cut them into seperate parts to prepare. Step2. Desigin the perfect placement, you’d better take a photo, then glue into place one by one. Step3. Leave to dry. There it is! 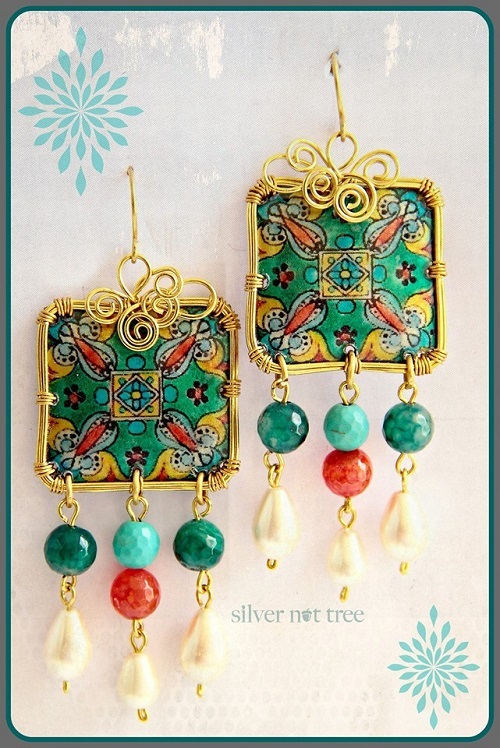 Tips: If you do not want to destroy your jewelry though they are old. You can choose some bling bling cheap beads or cheap pendants instead. I DO LOVE this and can’t wait to use on Valentine’s party. Happy crafting! 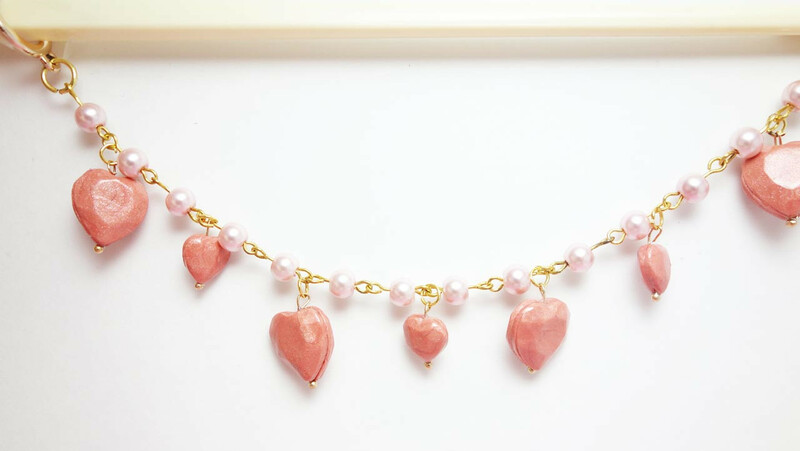 As to the rosegold heart charm, you can use some cheap pendants which are also cute and nice instead. Make sure you check out the Youtube video tutorial below. If you like this video and this blog, you can give it a thumbs up. Happy holiday!! 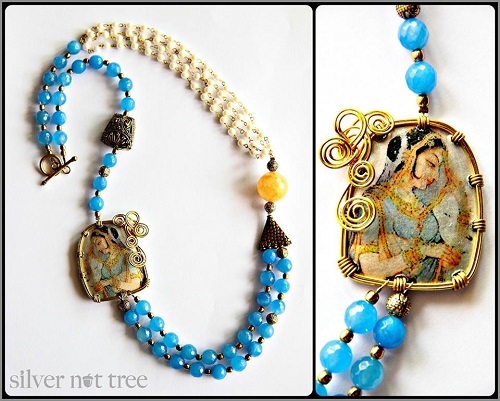 Today I will share some amazing art jewelry with you! 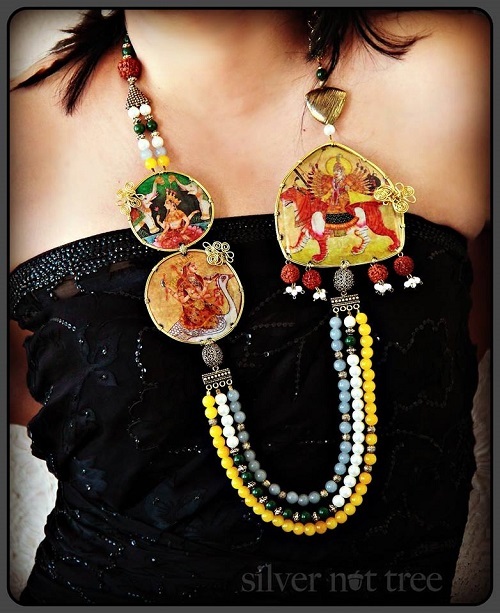 Let’s go…When we say recycle, artisans Rituparna Das and Angeline Babu are the mothers behind Silver Nut Tree. They ofen make all handcrafted and upcycled from PET bottles to inspire their children to recycle. They turn “trash” into value jewelry named The Phoenix Range. What a great idea! I collected some of their amazing crafts below. Enjoy! They work with PET plastic bottles, bottlecaps and CD cases, painted them to the cured art with rubber glue to keep the art intact and protected. 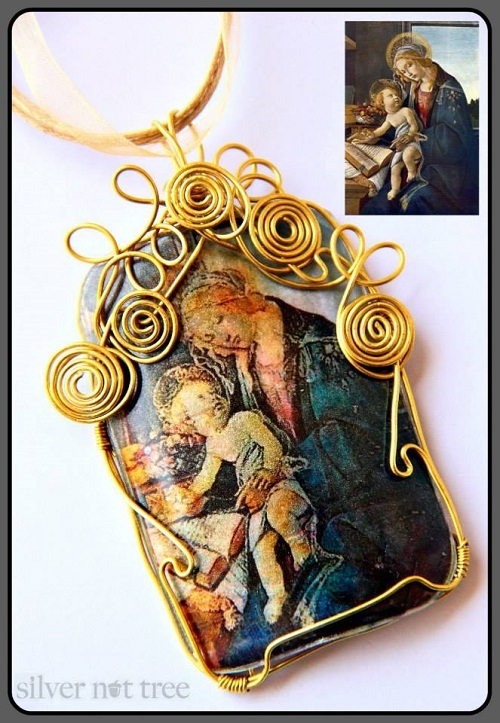 Then do the wire work and beading. 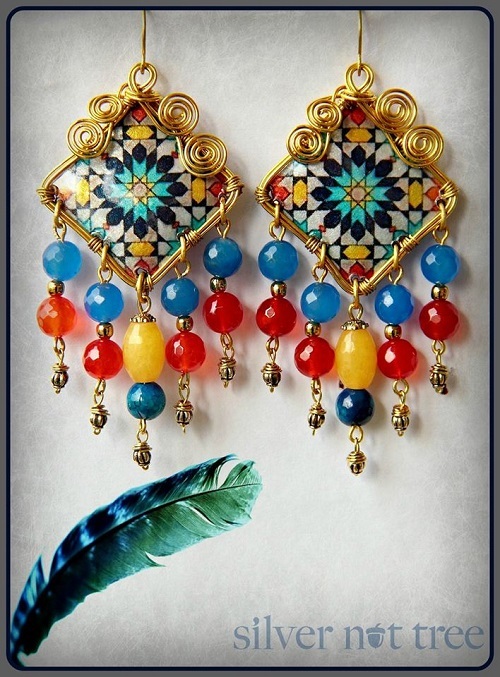 What inspirational crafts! According to the jewelry making supplies, I decide to use glass beads instead of birthstone, as I gotta various shapes and colors. btw, pearl beads could be more suitable for grandmother, hmm?? A quick and easy DIY for yourself or for a friend! 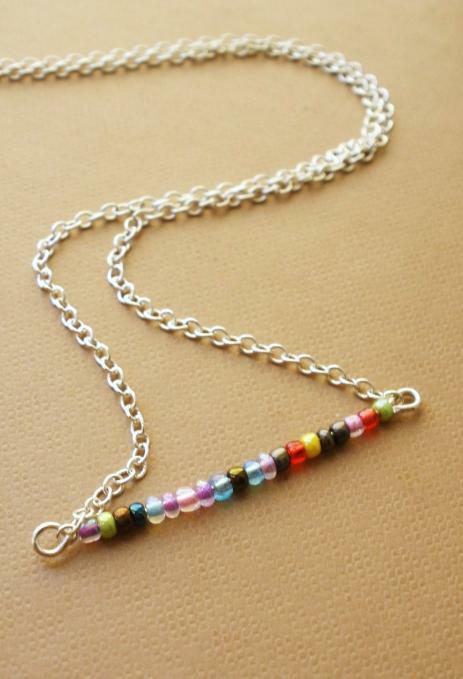 Get small colorful seed beads, silver chain and longer eye pin prepared, and let’s start to make it! 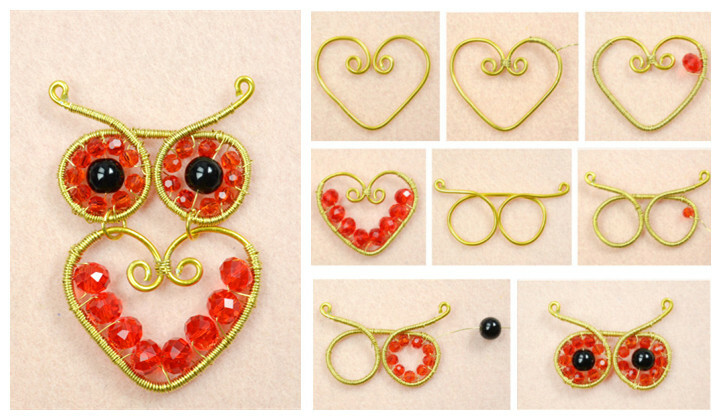 First, to do the horizontal pendant, you will need to thread the colorful seed beads one by one onto the eye pin (PS: I used 7cm long eye ping, it all depends by you.). Loop the end with pliers after finishing adding the seed beads, and the horizontal pendant is done. Attach the pendant with the silver chain by using 2 jump rings on both ends. Do not forget to add a lobster clasp on the other ends of necklace chain. And voila, the easy DIY necklace is ready to shine! 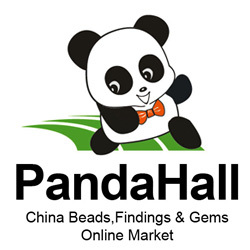 Thanks for Pandahall for providing me such great supplies for beads and findings!